It all began one Friday night when Tova Leiba changed places with her brother at the Shabbos table. But then her sister wasn’t satisfied with her seat, and her baby brother wanted to switch, too! 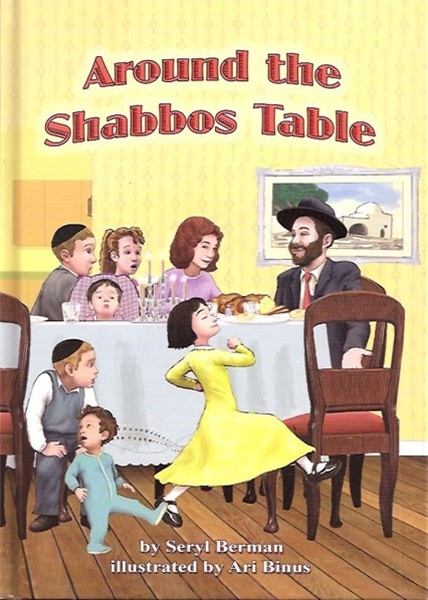 Join Tova Leiba as she makes her way… around the Shabbos table! 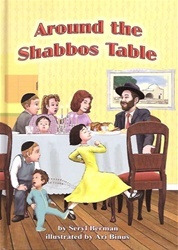 Bim and Bom -A Shabbat Tale( s/c) The Seventh Day: A Shabbat Story Sammy Spider's Shabbat Fun Book It's Challah Time!